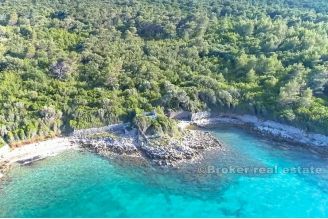 Broker.hr is a leading Croatia real estate agency with an excellent and wide selection of seafront real estate for sale in Croatia. 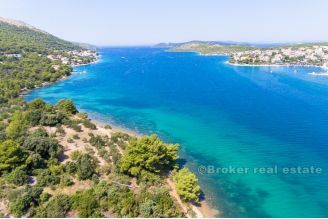 Explore our website for Seafront properties in Croatia. 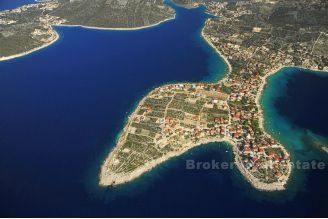 We are specialized in seafront properties for sale and holiday villas for rent in Croatia. Call us on +385 21 541 000. 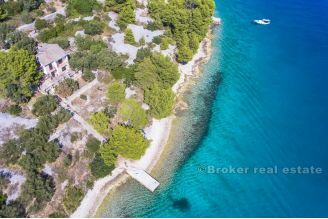 Seafront properties in Croatia are most sought after real estates with high demand for traditional or modern luxury villas with its own boat moor or boat access. 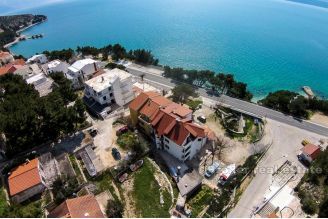 For vacation or rental purposes apartments in first row to the sea are also very popular and are great for return of investment and additional rental income. 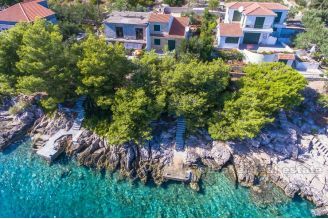 Properties that are first row to the sea are usually more expensive but direct access to the sea with almost private coast in front of real estate and enjoying beautiful unobstructed view of sea and islands justify higher price. 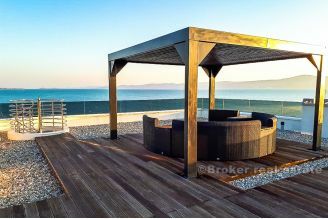 For personal seafront property offer send us your request!